Local crew you ride with? Leyna Jones, Alijah Salas, Tayor Rungatis, Derek Phipps, Connor and Jack Eaton, Eric Rupe, Kevin Pauls, Dylan Lyons, Brock Arndt. 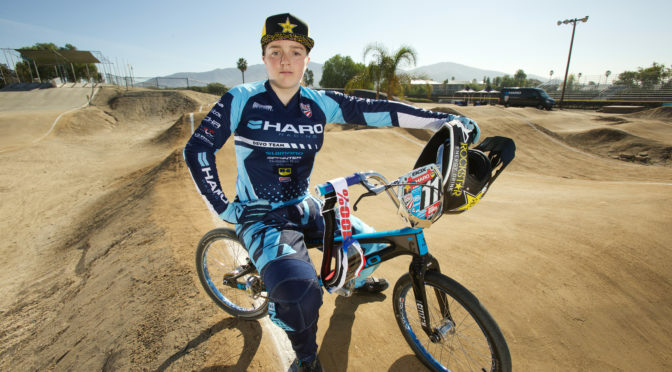 USA Cycling, Haro, Rockstar Energy, WD40, 100 Percent, Answer Racing, Shimano, ODI, Box, Tioga, HRP Designs, Wheelbuilder. National #1 Girl Cruiser (2017), World 7 (2017), Roc #1 (2017), NAG #2 Class (2017), NAG #1 class (2016), Gold Cup #1 (2016), State #1 (2016), Triple at the Grands (2015) Won Class, Cruiser and Open. My brother started racing and we spent a lot of time at the track, so my dad got me a bike, I’ve been riding ever since then. 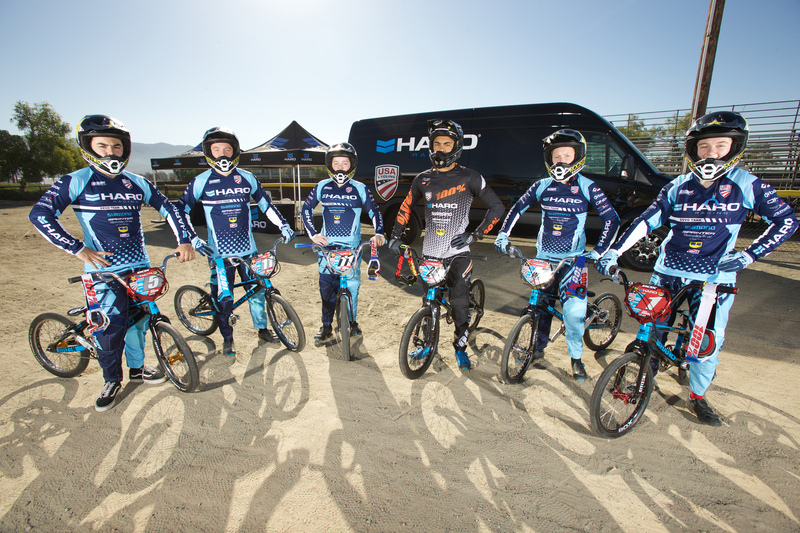 It’s your first year on the Haro / US Development team how are you liking it? It’s Great! The team has opened many doors for me, I got to go down to Chula Vista and ride the SX track, I have some great teammates, coaches, sponsors and team manager. Season is going good so far. I have 5 national wins and a handful of seconds, looking forward to moving up into the 15 – 16 Girls class. You just doubled over in Atlanta; how did the weekend go? Do you feel like you’re in full form now or can we expect even more going in to the summer? It was a great weekend in Atlanta, winning class and cruiser both days was awesome. I took a couple of falls racing mountain bikes this season, so I’ve been recovering from those injuries. Now, I feel I’m back at almost 100% and ready to train hard this summer then I will really be in full- form just in time for the Grands! 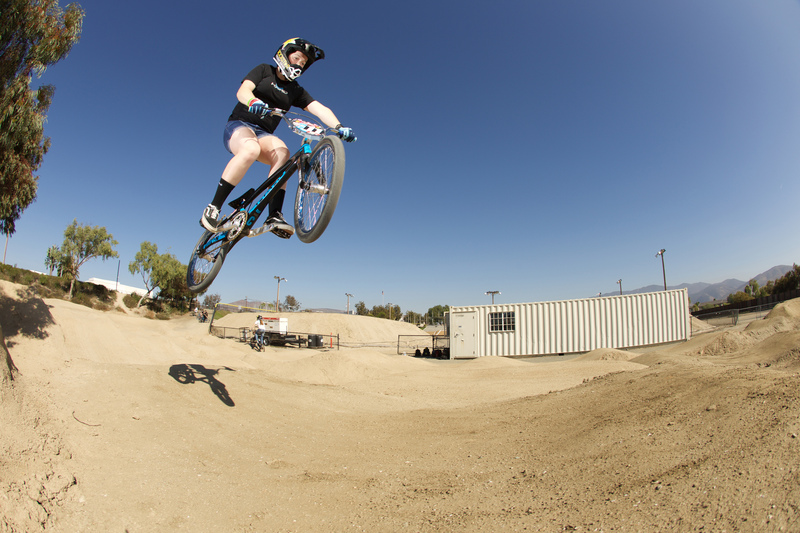 You’ve been easing into some SX riding this year over at Chula Vista. Any plans to race on the big hill this year? No plans to race the big hill yet, I’m looking forward to spending some more time down in Chula Vista this summer when I’m off school. The big hill is a blast to ride, though! You’re also involved and compete in MTB cross country. Tell us a little more about that and how you’re doing this year? This is my first year racing mountain bikes, and it is way different than BMX. My races have been about 8 to 10 miles, and I’m still learning how to pace myself. I have had some top 10 finishes and a couple of 12th place finishes when I crashed. It’s a lot of fun and I really enjoy riding the MTB, looking forward to next season. Who are some of the riders you look up to? 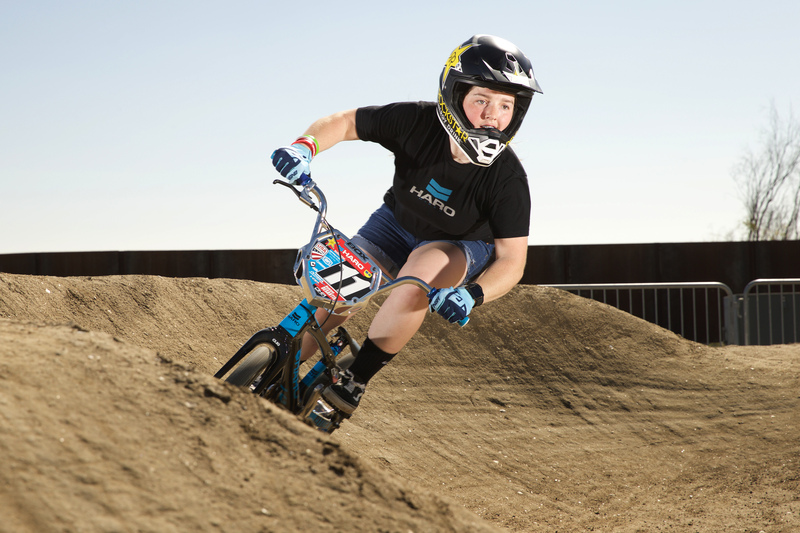 I really like Lemoore BMX, I spent a lot of time there training for the Worlds, it has the big start hill and super fast turns.